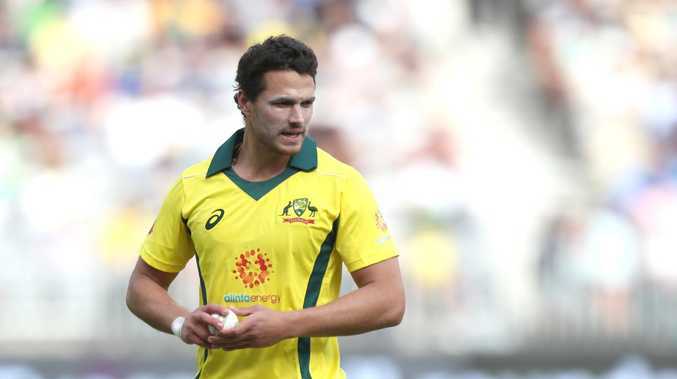 Nathan Coulter-Nile just wants Australia to find a way to win Wednesday’s Twenty20 series opener against India in Brisbane to turn their fortunes. IT could be done in style. It's more likely to be scrappy. However it's done, Nathan Coulter-Nile just wants Australia to find a way to win Wednesday's Twenty20 series opener against India in Brisbane to turn their fortunes. The under-fire Australians slumped to their third loss from four matches this summer against South Africa on the Gold Coast on Saturday. The 21-run loss to the Proteas in a rain-reduced 10-over-a-side clash was Australia's fourth T20 defeat in a row. Next up are a pumped India, keen to inflict more pain on their browbeaten rivals. Paceman Coulter-Nile said there's no secret as to how Australia can regain their confidence for the three-match T20 series. "Confidence comes from wins doesn't it? 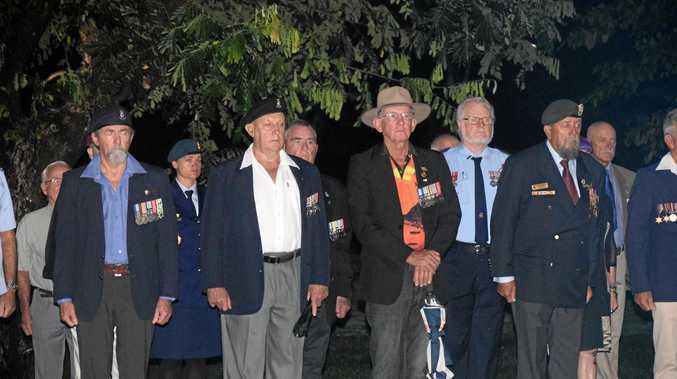 We've just got to find a way to win, scrap a win out," Coulter-Nile said on Monday. "Find a bit of luck. Once one win happens you get a bit of confidence built up." 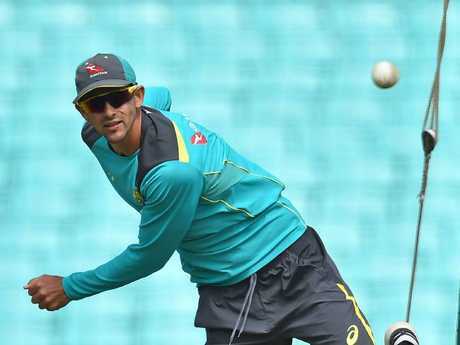 Ashton Agar could return for the T20 opener. Australia are unlikely to retain the all-pace attack which they played for the rain-marred clash with the Proteas when they face India. Coulter-Nile said that selection was based largely on the wicket at Metricon Stadium and he expected either Adam Zampa or Ashton Agar to come into the side at the Gabba. "I think a spinner will come in, big square boundaries," Coulter-Nile said. "We went pace-heavy because the wicket looked like it was going to be a bit up- and-down." Both teams will hold final training sessions at the Gabba on Tuesday ahead of Wednesday's clash.